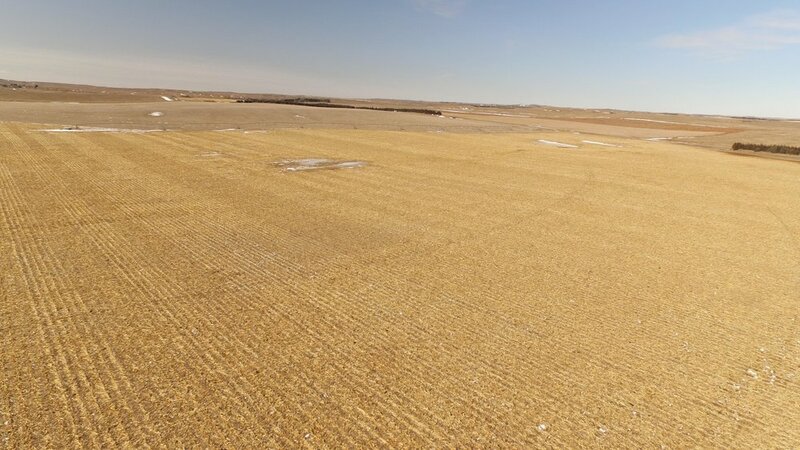 This nice productive pivot irrigated farm is located on county maintained blacktop Old Highway 83 and is 5 miles from a large cattle feed yard. There are 200 Middle Republican certified irrigated acres. 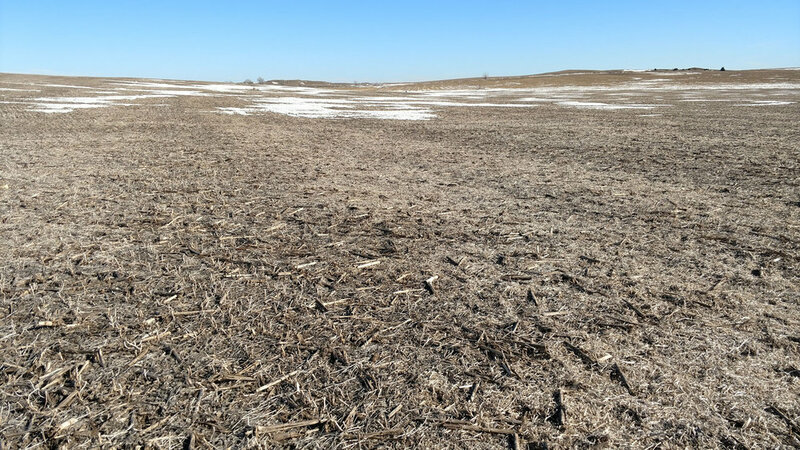 The soils consist of 47.4% very good Class II Hord and Anselmo fine sandy loam, 31.3% Class III Anselmo-Holdrege and Hersh loams with the balance being mostly Class IV soils. The east and south part of the pivot field lay very good. There is a large hill in the northwest part with gradual slopes. Nelson County Road offers access to the north side and Old Highway 83 on the east side. 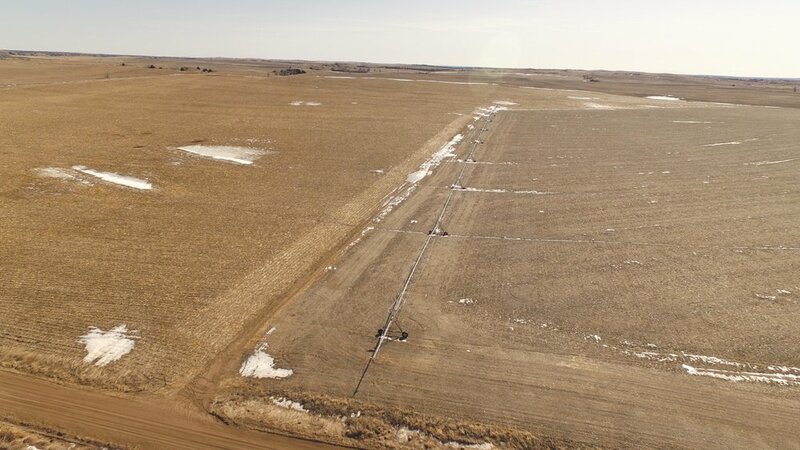 The Seller will have the pivot surveyed on the existing fence line in the south and west and around the edge of the irrigated cropland in the northwest and northeast corners of the farm. 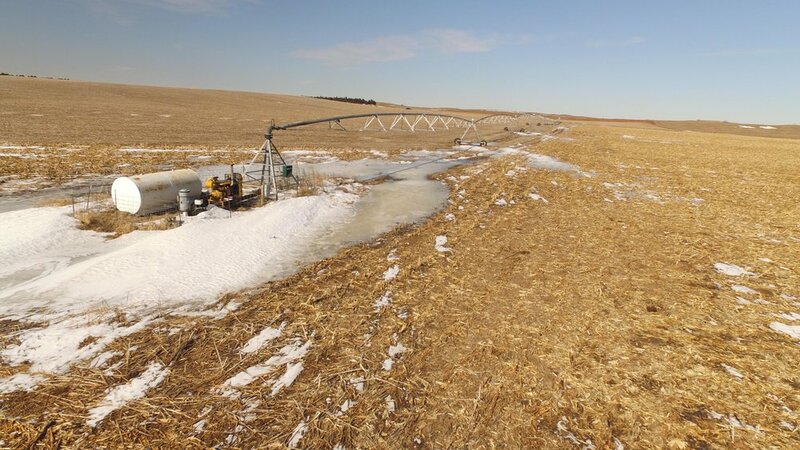 All irrigation equipment at the pivot point was replaced in 2007. Well bushings were replaced in 2004. A valve job was completed on the Cat motor in 2013. The Cat motor has 8,599 hours. Irrigation Well: G-049503 drilled in Feb. 1976 to 479’; Static water at drilling was 157’ pump set at 180’ rated at 1,300 gpm. 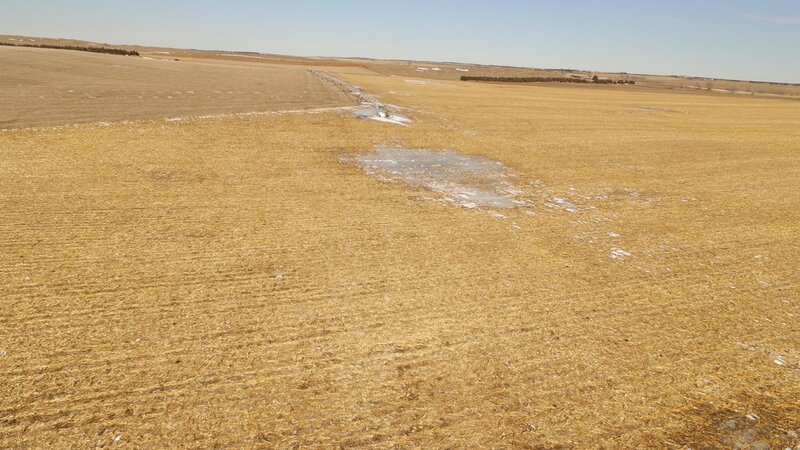 200 Middle Republican NRD certified irrigated acres with 66.5” remaining for the 2018-2022 allocation period. 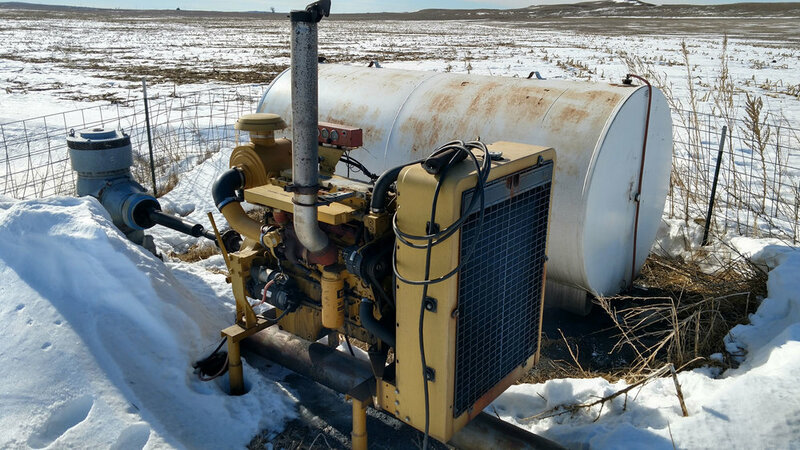 Irrigation Equipment: Zimmatic 9 tower long span pivot with drop sprinkler package, 215 hp Cat 3126 diesel engine, Randolph gear, Sargent pump and 2000 fuel tank. The farm can be available for full possession at closing or the new owner could continue a relationship with the past tenant. 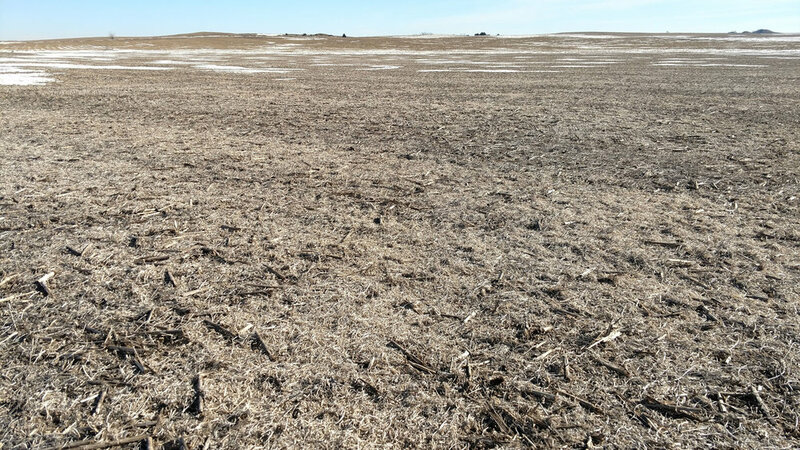 Rental rates of $200/irrigated acre are common in the area. 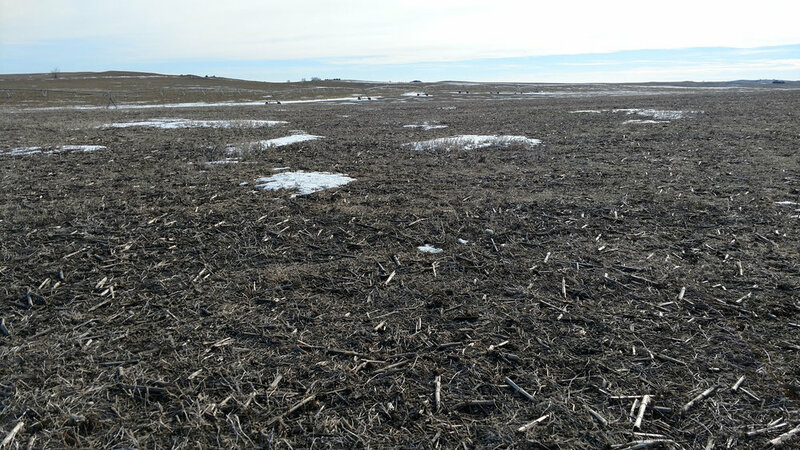 Farm is located on Old Highway 83, 22 miles south of North Platte, NE or 10 miles north of Wellfleet, NE. The farm is enrolled in ARC-CO. 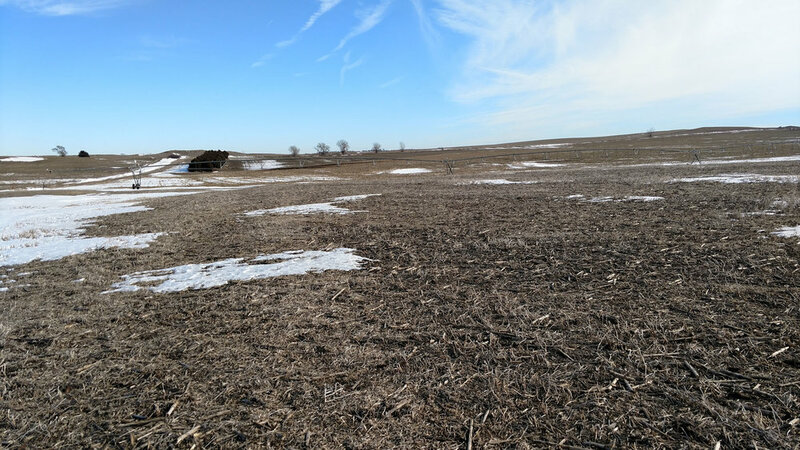 Through Landowner designation the property will sell with 185 acres of corn base with a 109 bu. yield. Older PostHERSHEY NE ACREAGE Reduced again to $350,000.